Oops! 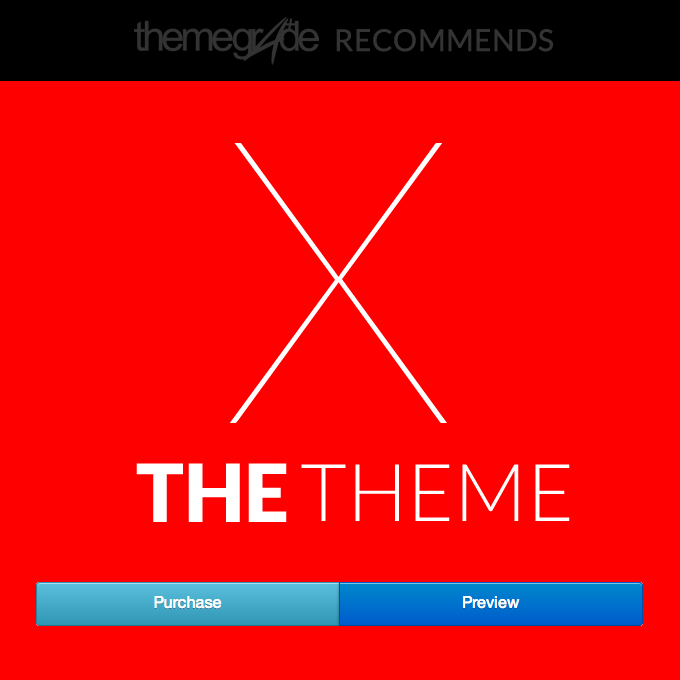 This Theme didn't make the cut and is no longer available. 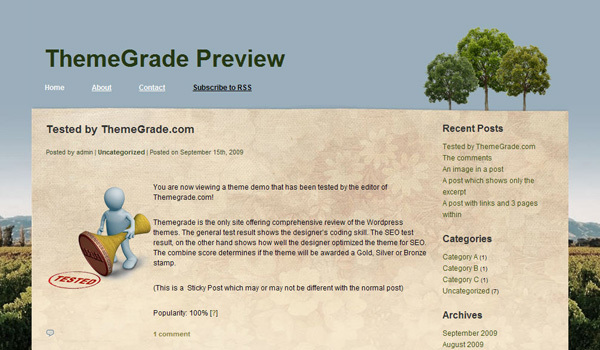 Check our homepage for the latest ThemeGrade of your favorite WP Themes. Why are there 2 Wordpress vers?